The Courtyard Charlotte Billy Graham Parkway is a fantastic option for your corporate or social event needs! Our refreshing hotel event menus can add flavor to your social event in Uptown Charlotte, NC. 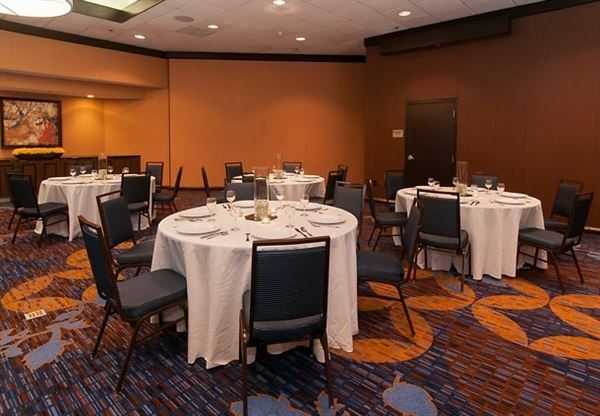 Choose from 3000 square feet of lovely event space for your next corporate or social function. We host events for up to 300 guests and the venue can be customized according to your needs and event.